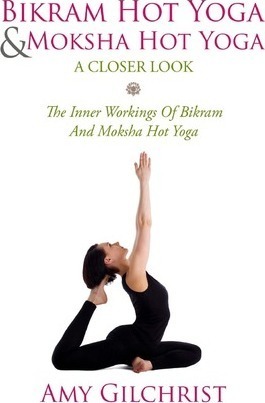 If you are currently practicing yoga or are just about to start practicing yoga then “Birkam Hot Yoga And Moksha Hot Yoga For Beginners” is an appropriate book for you. The author gives an overview of the two forms of yoga and goes a bit more in detail by explaining the poses for each. They are both relatively new forms of yoga and are both practiced in rooms set to specific temperatures. These temperatures are said to make the muscles and joints looser and better able to do the various poses. Everything is presented in a sequential fashion making it extremely easy for the reader to understand what the author has written. Hot yoga is not for everyone but the author has clearly outlined the benefits of each as well as the differences between both and leaves the reader to make the informed decision at the end of the day as to which form of hot yoga, if any that they want to try.